Bude Lifeboat Station - twinned with Courtmacsherry lifeboat Station. Typical Launch of Courtmacsherry Lifeboat. Perhaps you cannot make Courtmacsherry's famous storytelling festival? You might like to read one of these in some spare time? 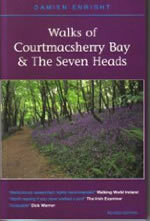 "Walks of Courtmacsherry Bay and The Seven Heads. " 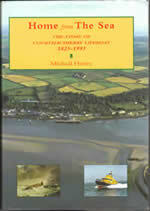 Author: Mícheál Hurley (Mechanic on Courmacsherry Lifeboat).